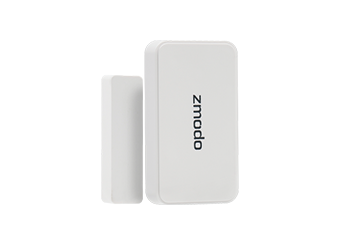 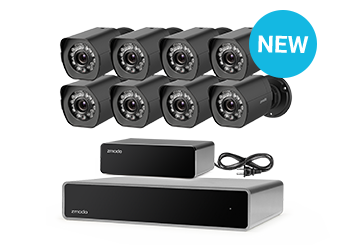 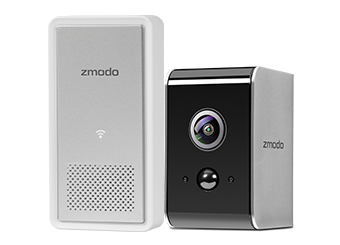 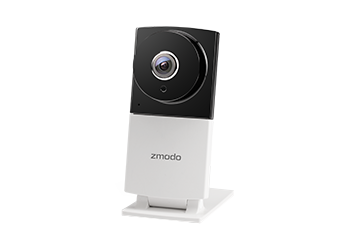 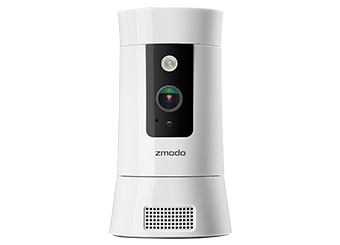 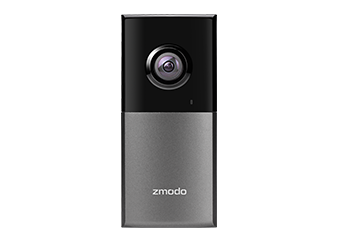 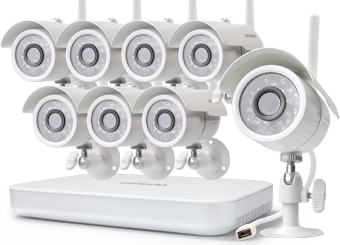 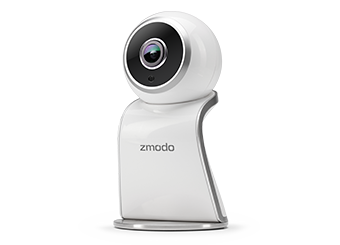 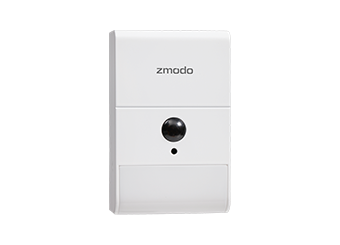 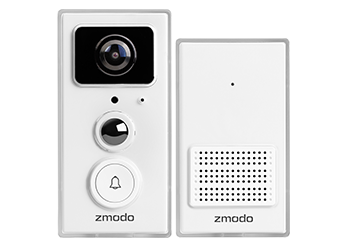 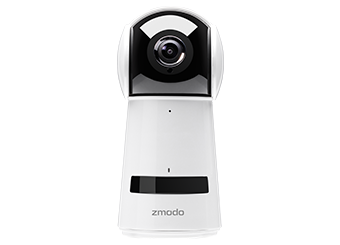 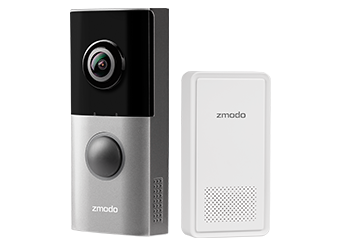 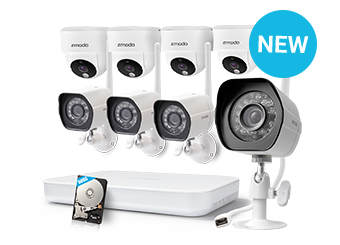 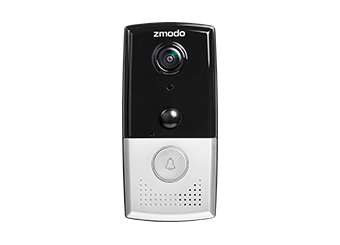 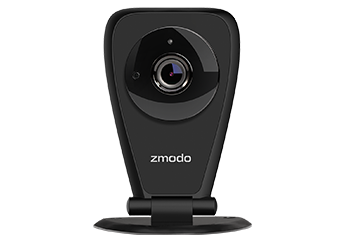 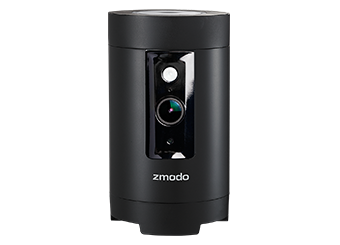 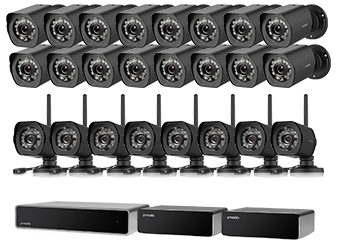 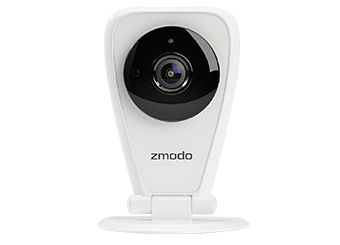 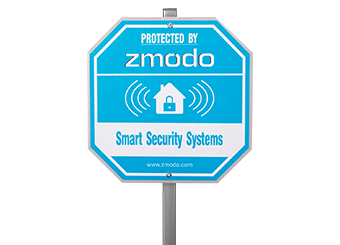 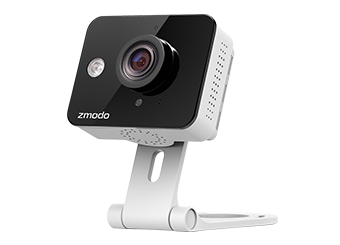 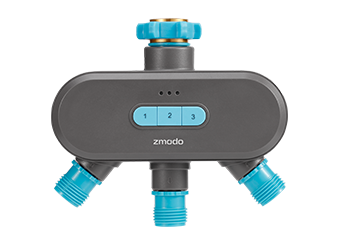 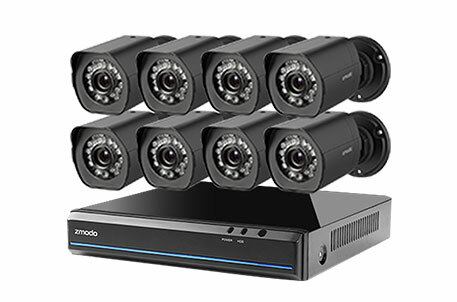 Many Zmodo devices use the "Zink" connection method to quickly and easily set up your device. 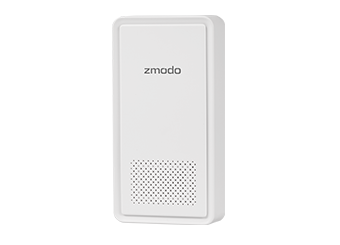 In order to determine if your device can be connected using the "Zink" connection method, please power on your device and wait for the status light on your device to turn blinking green. 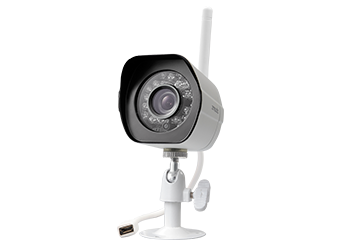 While it is blinking green, you can check the available WiFi signals through your phone's WiFi settings page. 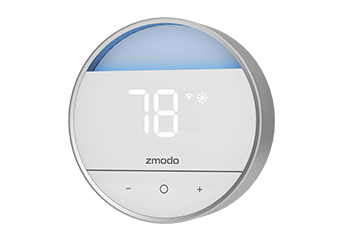 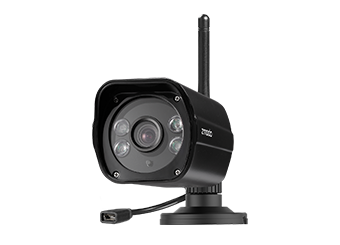 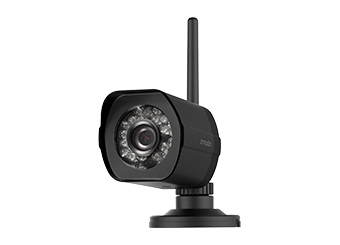 If you see the network ZMD_SAP on your WiFi settings list, then you should use the Zink connection method to connect your device to the WiFi network. 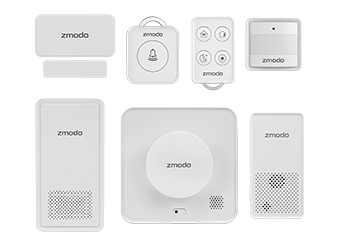 You can also refer to your product's Quick Guide.